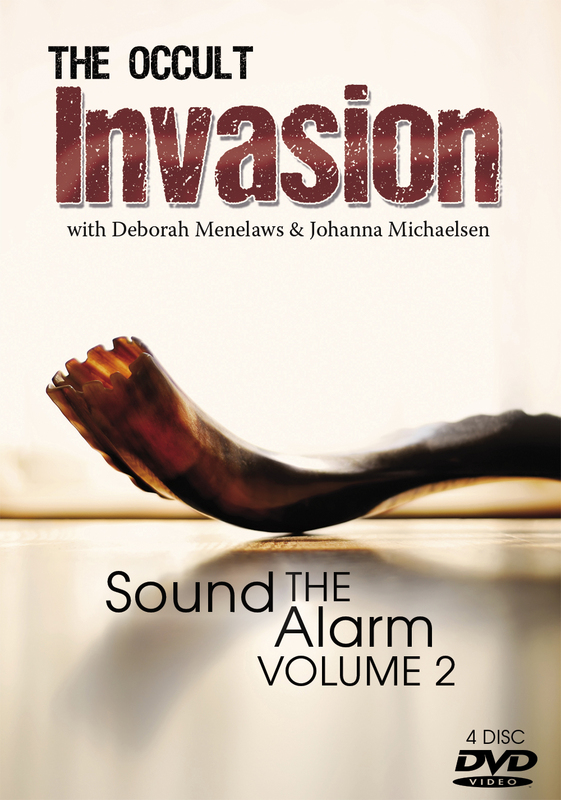 Illustrated with lots of footage and examples, this 2nd set in the Sound the Alarm trilogy is an essential for every church, fellowship, seminary and Bible School. Every Christian who is serious about walking with The Lord Jesus Christ NEEDS to know this stuff. Can you recognise evil when it is often wrapped so beautifully? Disc 2: Who are You Serving? Do you recognise occult practices in the church and your own life? How to test the spirits as exhorted in The Bible.